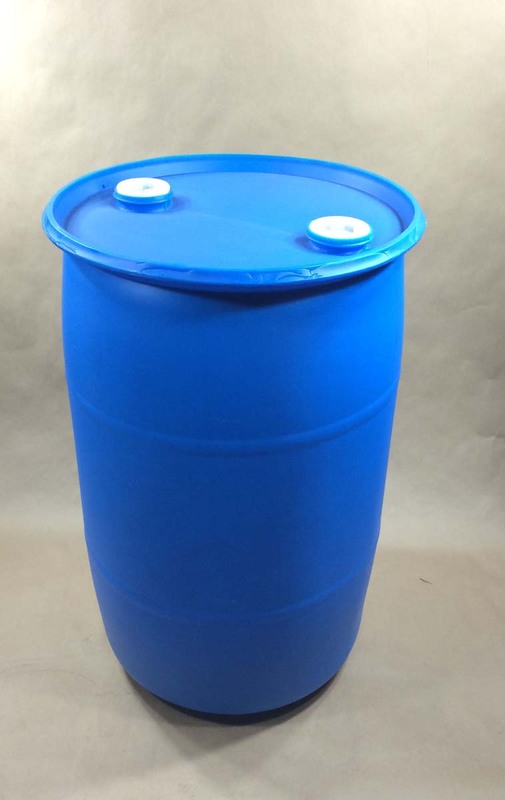 We stock high density polyethylene drums in sizes from 15 gallon to 55 gallon. 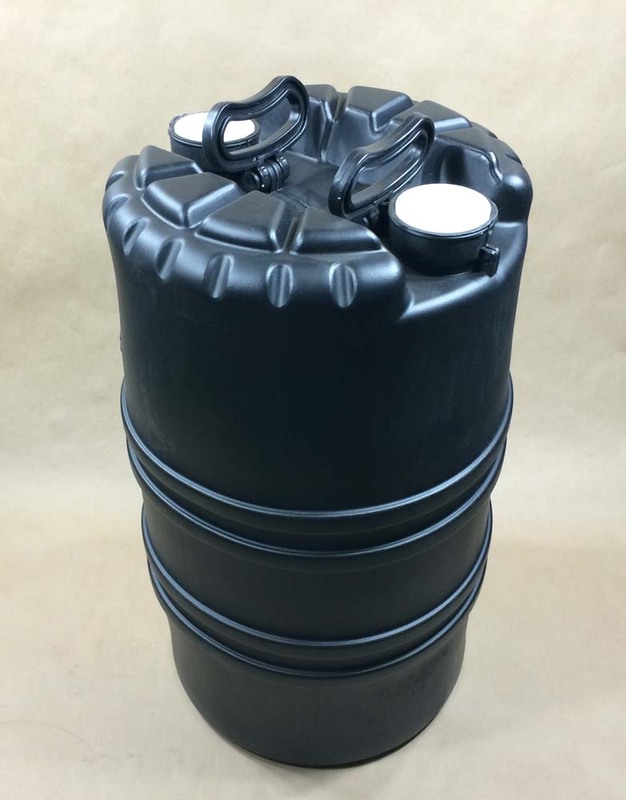 If you are looking for smaller high density polyethylene drums, you can find them on this page. 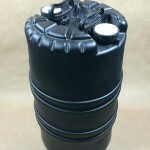 Smaller drums are commonly referred to as carboys or jerricans. 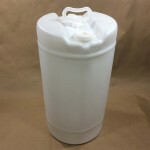 Our 15 gallon high density polyethylene drums are stocked only in the closed head (tight head) style. 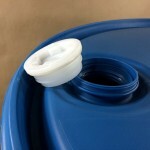 Our 30 gallon hdpe drums are stocked in both open head (cover can be removed) and closed head styles. 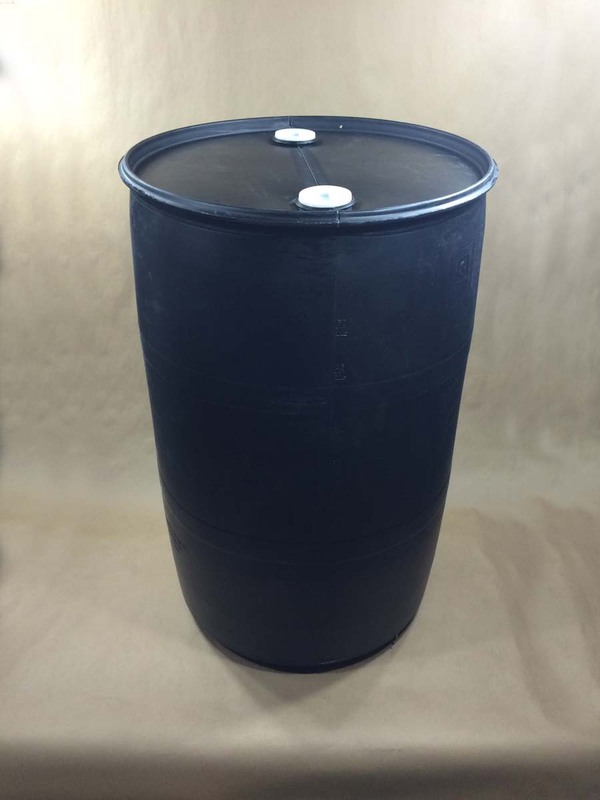 Our 55 gallon hdpe drums are also stocked in both open head and closed head styles. We have provided links under several of our drums. These links will take you to articles, or pages, with more detailed information. 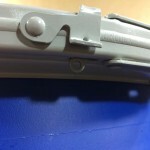 There are also more pictures to help you see drum details more clearly. 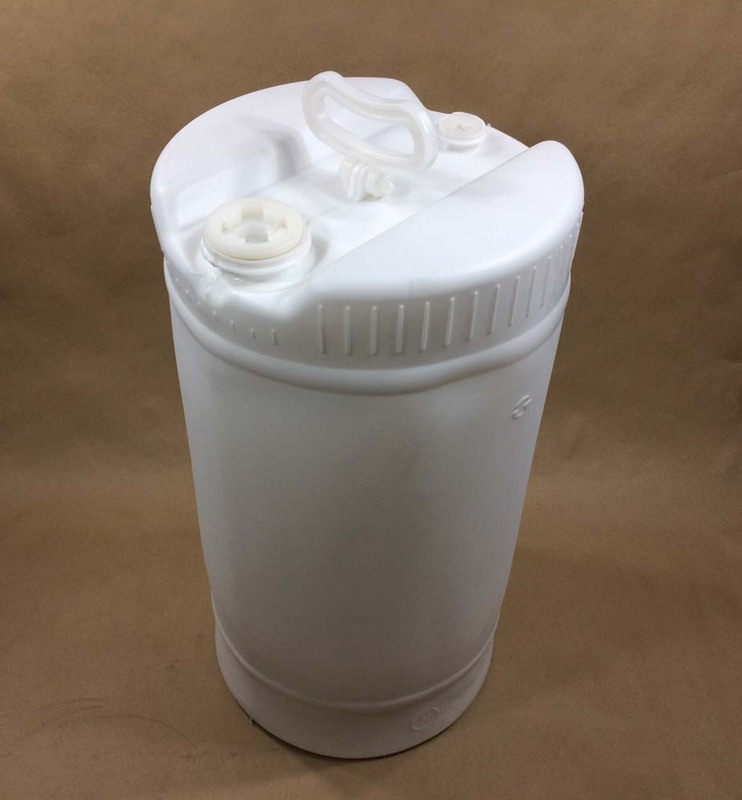 Information on our white 15 gallon hdpe drum is found on this page. You can find more detailed information on our black Deldrum in this article. 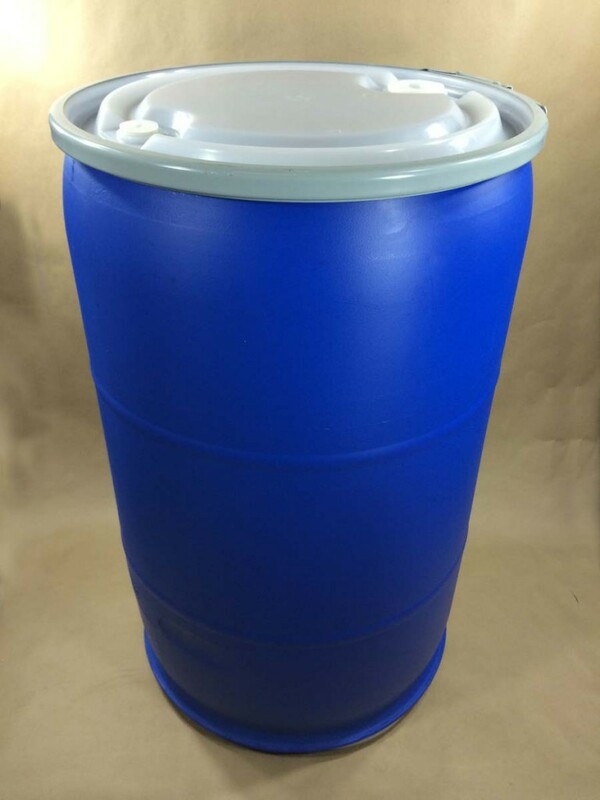 If you need a little more information on our 30 gallon hdpe drums, it can be found here. 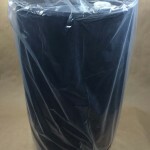 More information on our 55 gallon tight head drums can be found here. 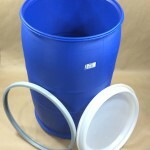 Details on our 55 gallon food grade drum are found here. This drum is our electronics clean drum and more information is found in this article.